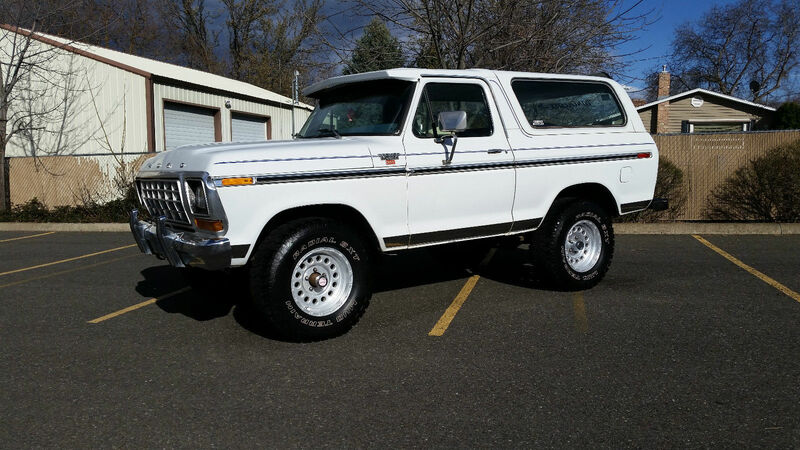 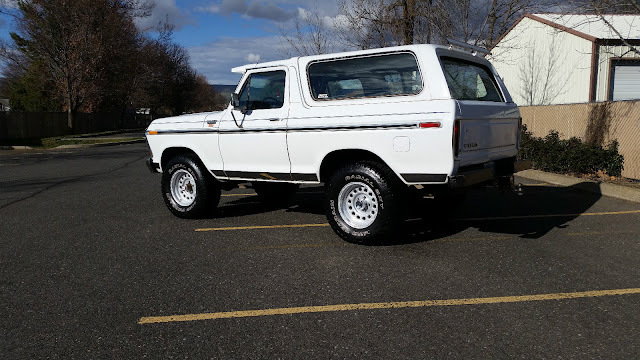 Take a look at this 1979 Ford Bronco XLT 4X4 here on eBay bidding for $3,700 with auction ending on Thursday at 6:31PM PST. 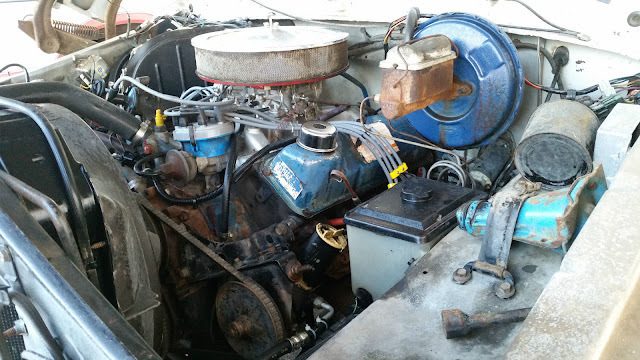 The under hood view is not a good view of this has me thinking about what the exterior looked like before the makeover. 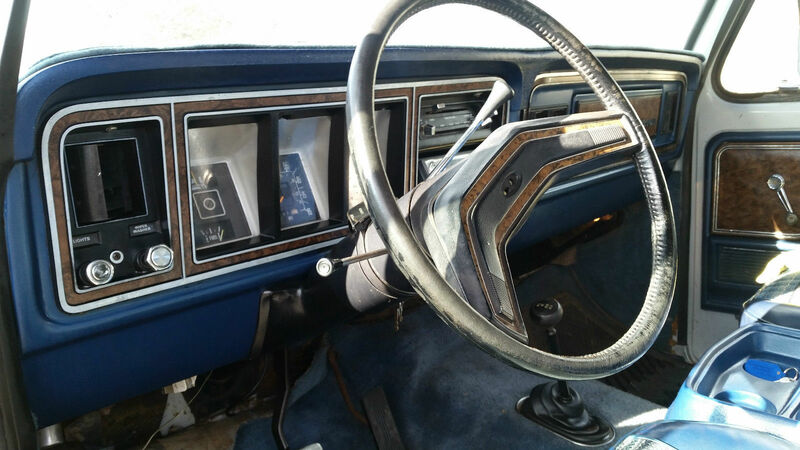 The interior looks threadbare as well. Guilty as charged!